It’s been a year already. I can’t believe how fast time flies and how much has changed. I’m a married woman now and have my own health insurance! I feel so grown up! This year I’ve slightly changed the way I will present my goals. I will give my list of current goals and the list of goals I completed during the last year. 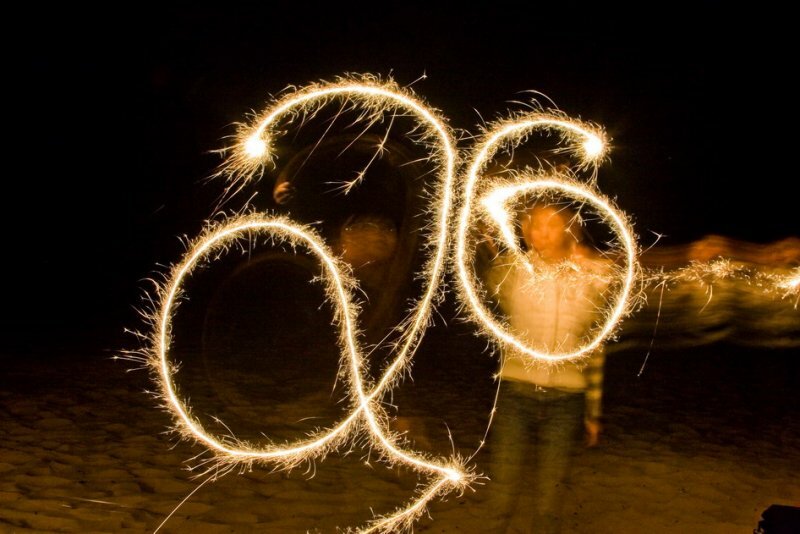 Check out my 25 Birthday Goals from last year. You will see that I changed some of my goals along the way. That’s just how it goes right? You end up wanting different things and your dreams may change. Nothing wrong with that as long you always have something to work towards. What are some of your goals and how are you working towards accomplishing them? Wow those are some seriously thoughtful and wonderful goals. Wishing you the best of luck in all that you do! Can’t wait to continue to see your blog posts come across my feed and reading about the beautiful progression of your life!